Experienced crate diggers are no doubt familiar with New Birth, the 17-piece funk ensemble sampled on classic hip-hop records by Wu-Tang Clan, De La Soul, Junior M.A.F.I.A., Black Sheep, Lil Wayne, Ice Cube, and many more. The genesis of New Birth can be traced back to The Nite-Liters, a Louisville-based instrumental outfit. While much of the The Nite Liters’ early material has been overlooked, their self-titled debut album is worth revisiting. 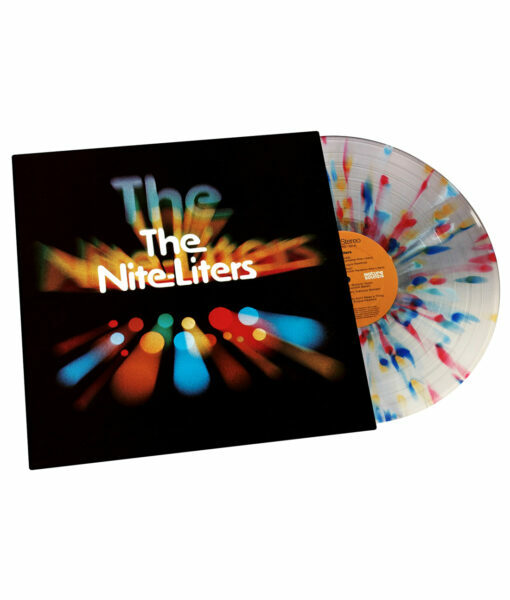 Originally released on RCA Records in 1970, The Nite Liters is a raw, soulful masterpiece that has been sampled by KMD, Ghostface Killah and others. This historic release is now back on print on limited-edition “Nite Lite” colored vinyl.